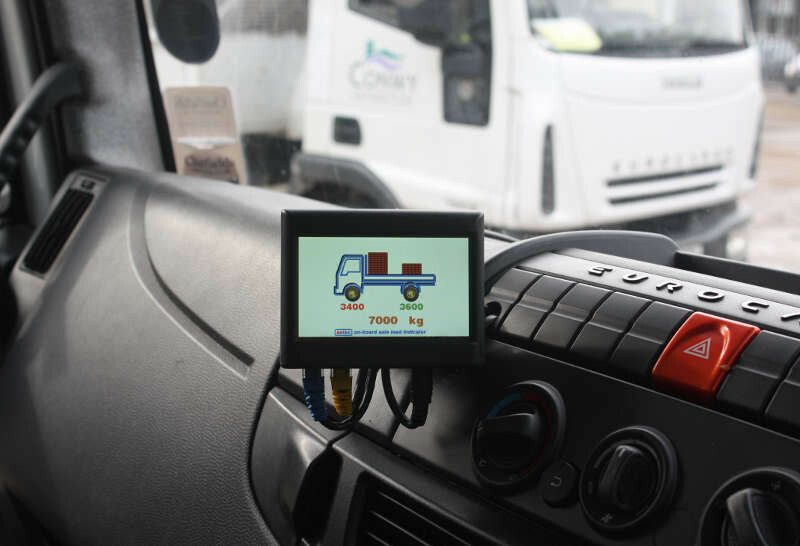 Axtec OnBoard axle load indicators constantly display axle and gross weights throughout the day. 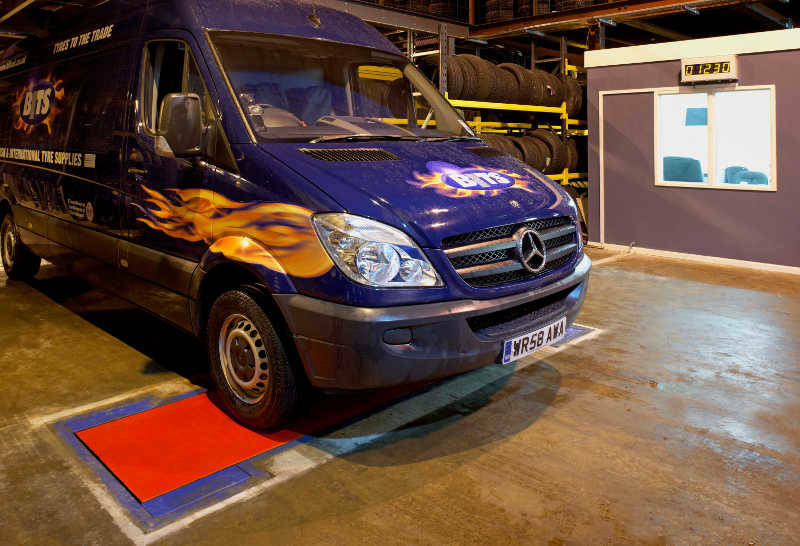 The Axtec dynamic axle weighbridge is the most accurate in the world. 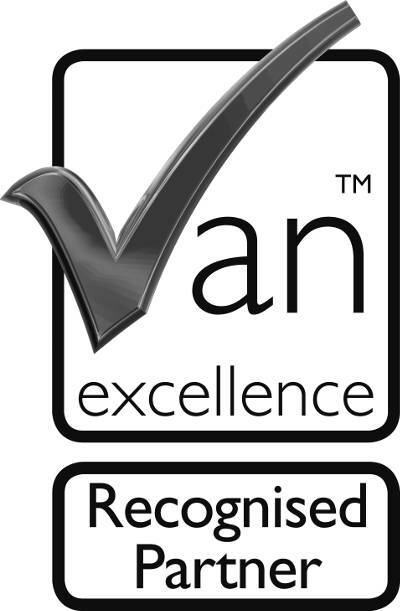 Many 2-axle rigid vehicles are notoriously prone to axle overloads, yet it is essential to maximise payload. 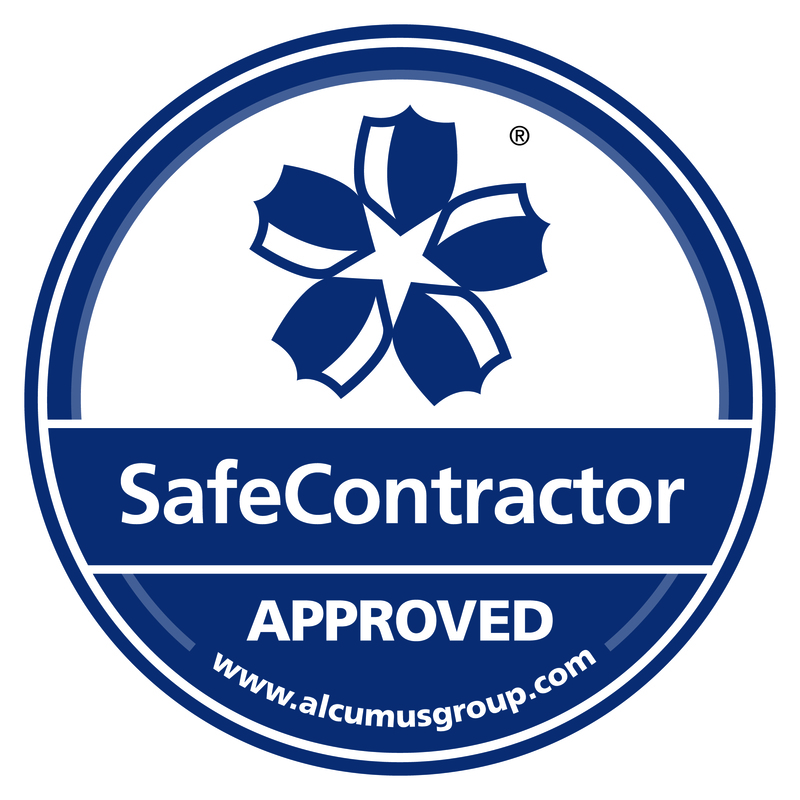 Axtec OnBoard weighing systems or axle load indicators solve this problem, constantly displaying axle and gross weights throughout the day, enabling drivers to distribute their loads safely and legally at all times. 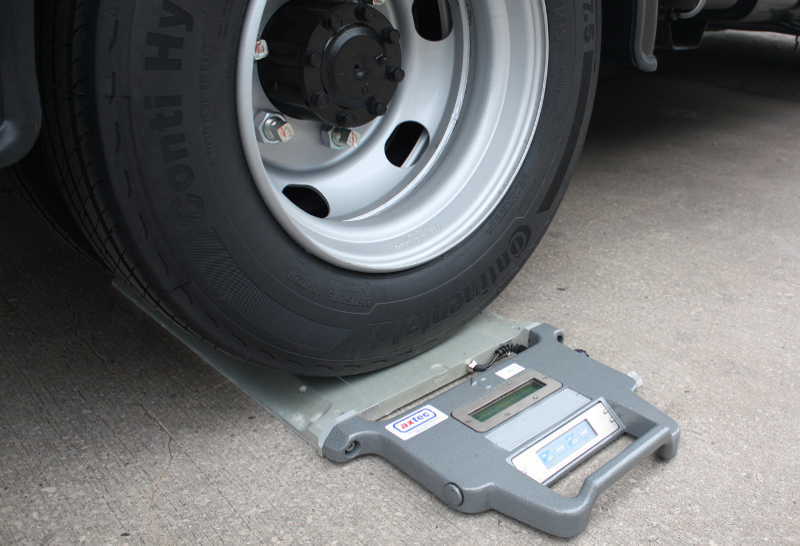 Lightweight, low-profile, reliable and easy-to use portable weighpads provide the solution for checking vehicle weights at various locations, or for driver training. 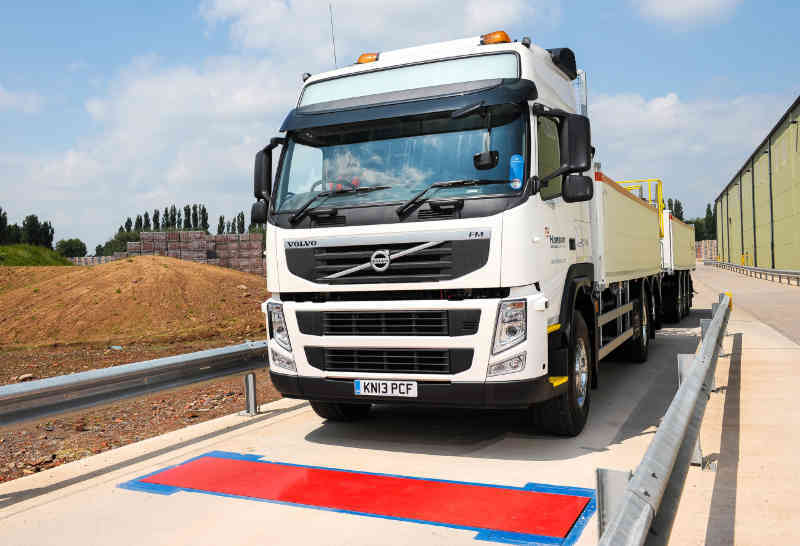 Axtec's Static Single Axle Weighbridge is purpose-designed so operators of 2-axle vehicles run at maximum weight whilst remaining legal and safe.